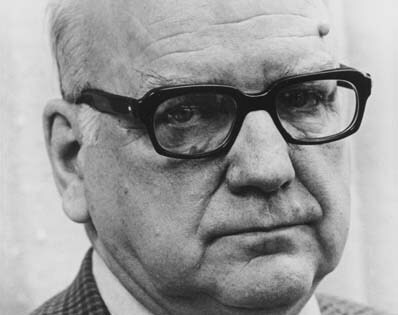 Gordon A. McIntyre born 1910 in Yukon, died June 11, 2011 in Yukon; elected 1974 in Mayo; appointed 1975 Minister, Member Executive Committee. © 2019, Yukon Archives/Yukon Legislative Assembly. All rights reserved.